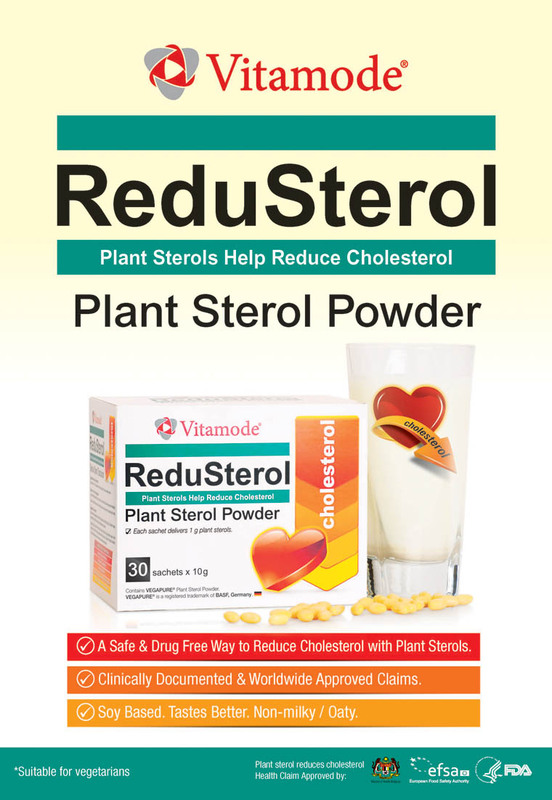 Vitamode® ReduSterol is a heart-healthy drink containing plant sterols derived from vegetables which have been proven to effectively lower blood cholesterol levels. 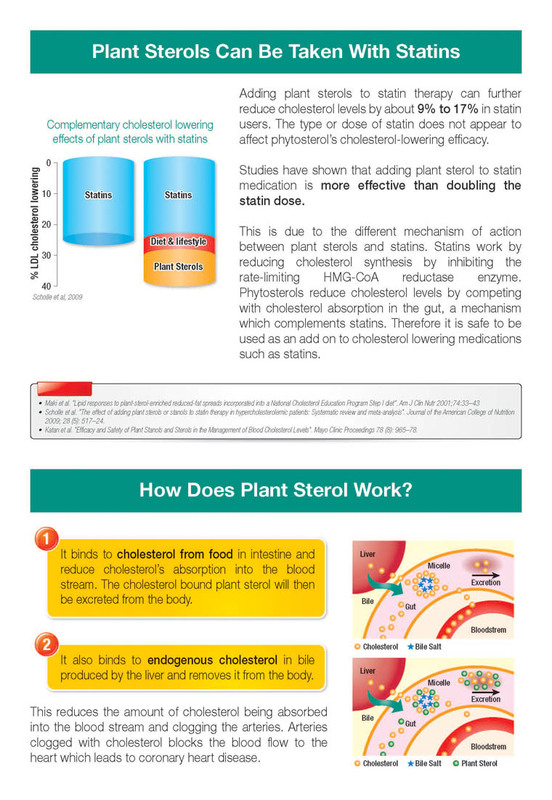 It offers a safe and drug-free way to reduce cholesterol. 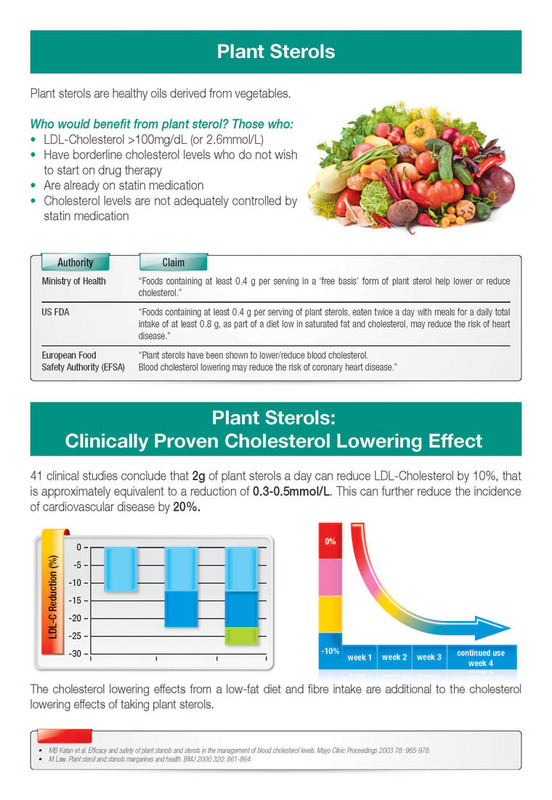 One to two sachets daily reduce LDL-cholesterol by up to 10 percent. Vitamode® ReduSterol does not contain preservatives or artificial colourings; it is also suitable for vegetarians and dairy-free. VEGAPURE® is a registered trademark of BASF, Germany. Soy-based. Tastes better. Dairy-free and Oat-free. Adult: Take 1 sachet, 1 to 2 times daily, with or after food.